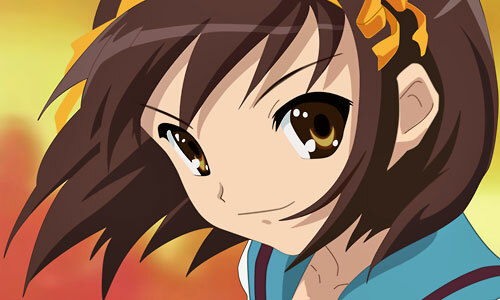 Chen_no_Striker: Today is the day that Endless Eight ended in the Haruhi World? I never knew that. To keep with all the moral outrage people had about that whole debacle I claimed I hated it too, but to tell the truth… it was kinda fun. I suppose I really am weird ;).